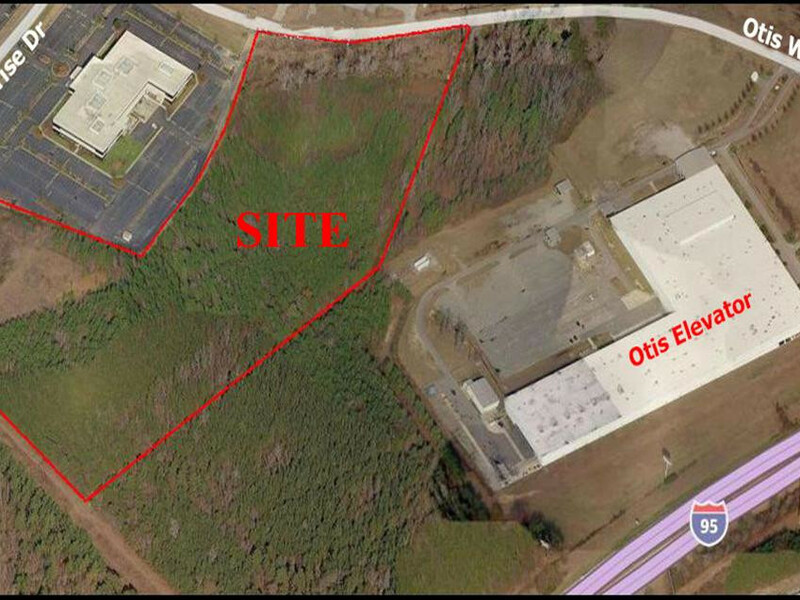 This is an excellent industrial development tract located in the Florence County Industrial Park. The site fronts on Enterprise Dr. with approximately 80 feet of frontage and 685 feet of frontage on Otis Way. The property is easily accessible to Interstate 95 at Exit #164 (US Highway 52) less than one mile away. Located among other established office and industrial businesses, the site offers great functionality with an exceptional corporate identity. The site has approximately 36.23 acres and is predominantly wooded with minimal elevation variances. The property is un-zoned in the county with covenants and restrictions of use.